Transform your online training and marketing webinars into media-rich, interactive and engaging events. Move beyond simple PowerPoint and audio presentations with a powerful communication platform that lets you host live or recorded events in a branded, reliable and secure environment. "Doesn't Require a Download, Occasional Connection Issues"
For us, the best part is that our webinar viewers don't have to download software. That makes it easier to get everyone connected. Our only main issue with webinato is that we sometimes have connection issues. Their support insists that it could be our internet connection. That might be true, but we can never quite tell or firmly resolve. 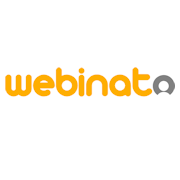 We use webinato for webinars. We are able to pre-record sections of the webinar. * We monitor all Webinato reviews to prevent fraudulent reviews and keep review quality high. We do not post reviews by company employees or direct competitors. Validated reviews require the user to submit a screenshot of the product containing their user ID, in order to verify a user is an actual user of the product. Hi there! 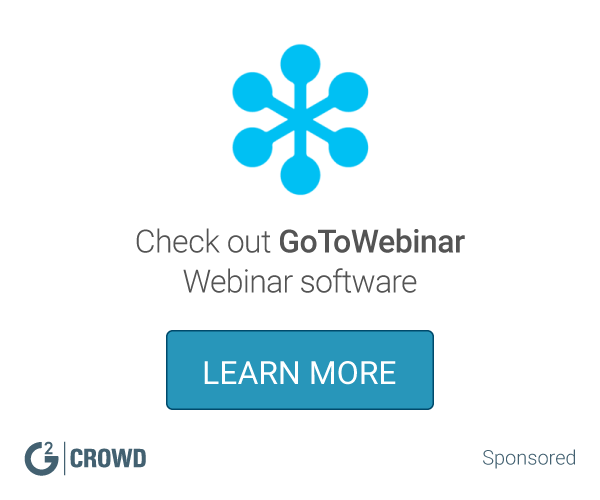 Are you looking to implement a solution like Webinato?